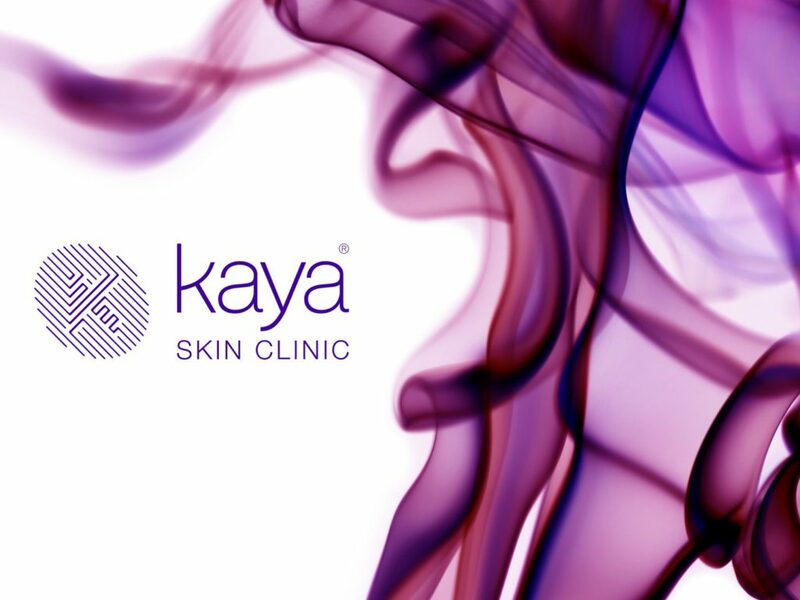 Kaya brings together the best of both worlds – creating a luxurious, relaxing, spa like environment staffed by dermatological and medical experts to provide best in class skin solutions across the Region. 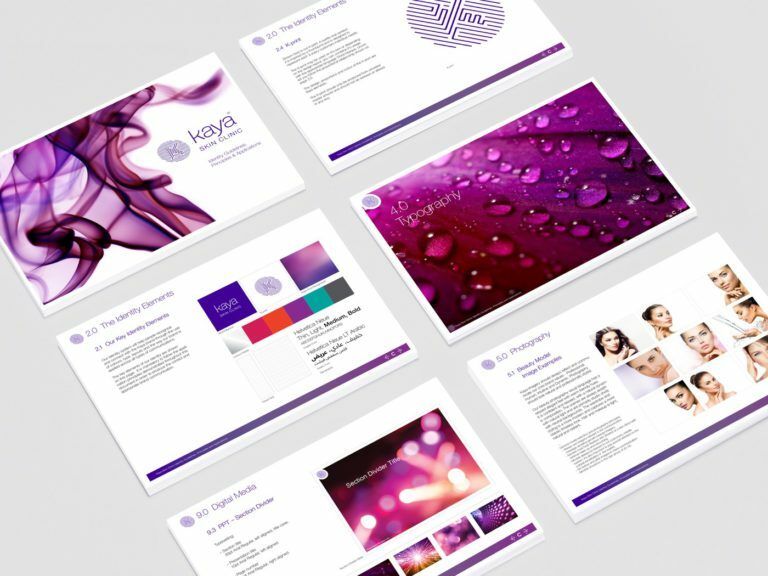 Rapid growth in this category has led to an influx of "me too" brands and Kaya needed to evolve to reclaim it's dominant position and create a strong purpose to drive growth for the future. 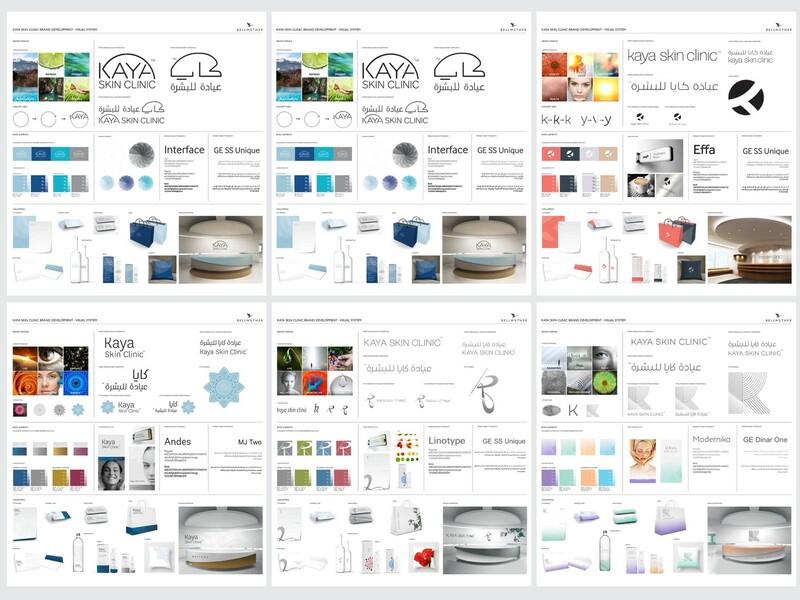 Our strategy was to build Kaya’s brand from the inside out changing the culture from one of “sales” to one of “experience”. 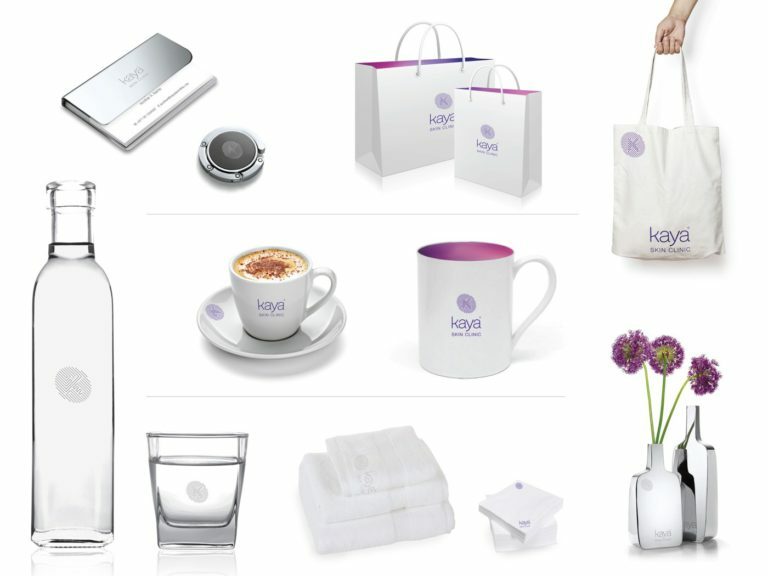 Shifting focus from products and services (what Kaya did) to focus on the individual customer (how Kaya does it). 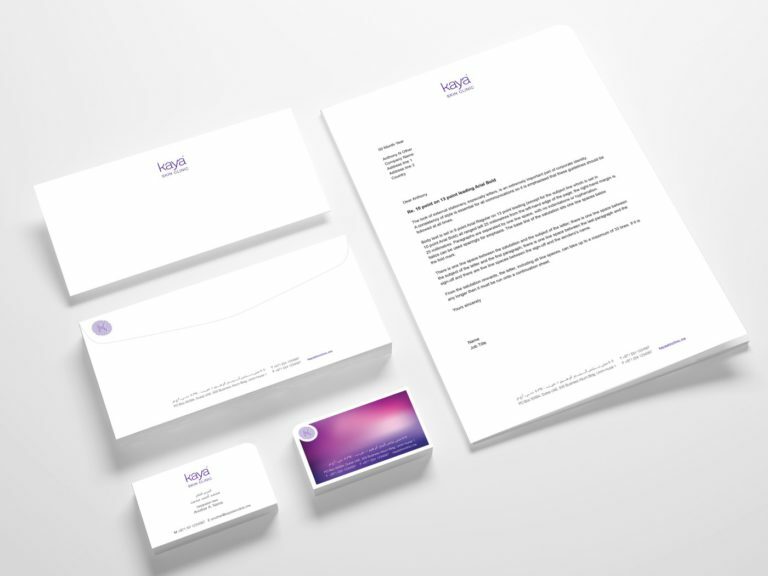 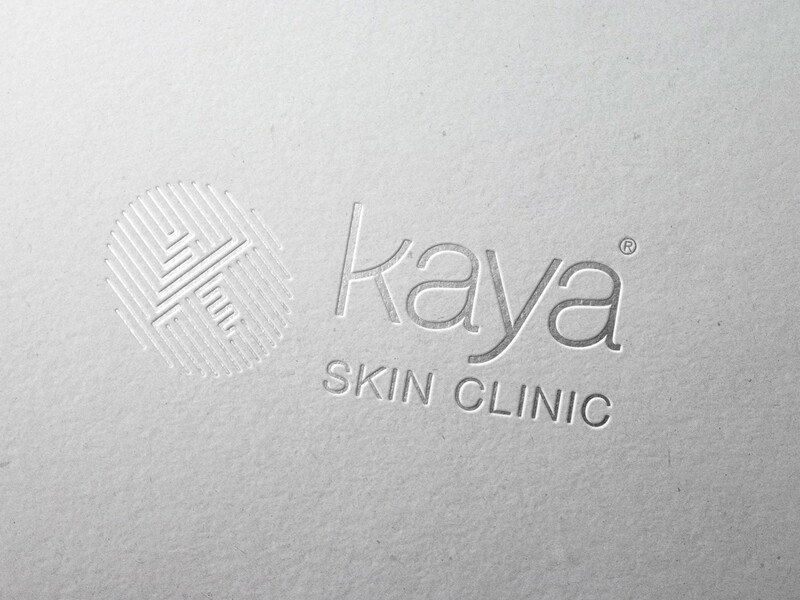 Our approach was about becoming more personal, putting the individual at the center and customising a solution that brings out their best using Kaya’s dermatology expertise and innovations. The brand promise captures the essence of the strategy “With Kaya its you, but you at your best”. The idea of personalisation formed the foundation of our design thinking. 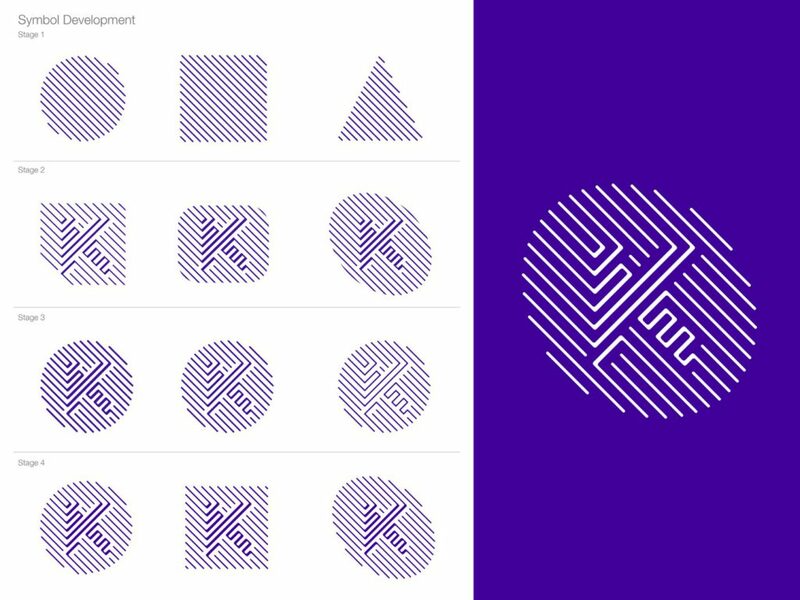 Using the idea that everyone’s finger print is unique, we created the ‘K Print’, a symbol of the promise to provide personalised, effective skin solutions for each individual. 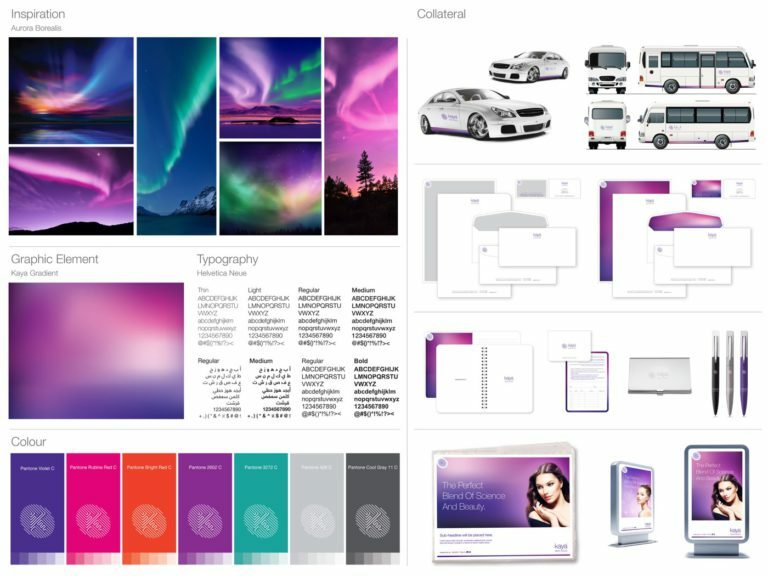 The brand colours are inspired by the ever changing natural phenomena of the Northern Lights – the Aurora. 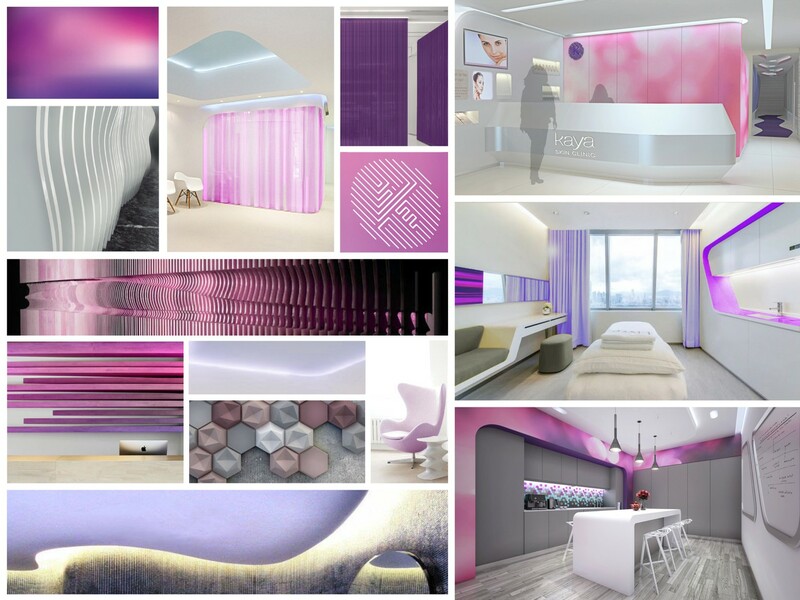 This brings vibrancy to the previously muted environments in a way that is evolving and soothing, while being uplifting and energising at same time.